Priced below KBB Fair Purchase Price! 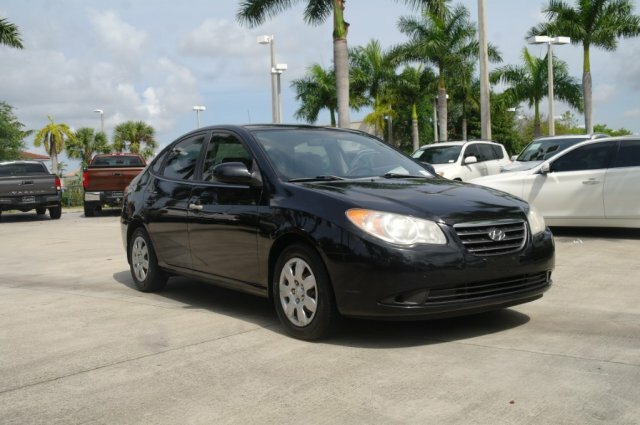 Regatta Blue Pearl 2007 Hyundai Elantra GLS FWD 5-Speed Manual 2.0L I4 MPI DOHC28/36 City/Highway MPG28/36 City/Highway MPGCall us today at 954-985-2424 and ask for any Sales Manager. We are the largest Acura dealership in the Southeast USA for the eight year in a row. 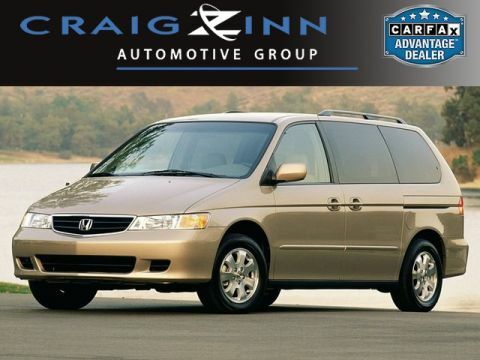 We are a volume dealership selling Acura Certified and other Quality pre-owned vehicles at volume prices. Call us today as inventories are constantly changing, we will find the right car at the right price! 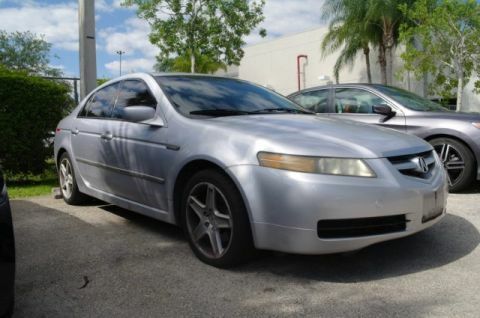 Special Factory APR financing available through Acura Financial Services.